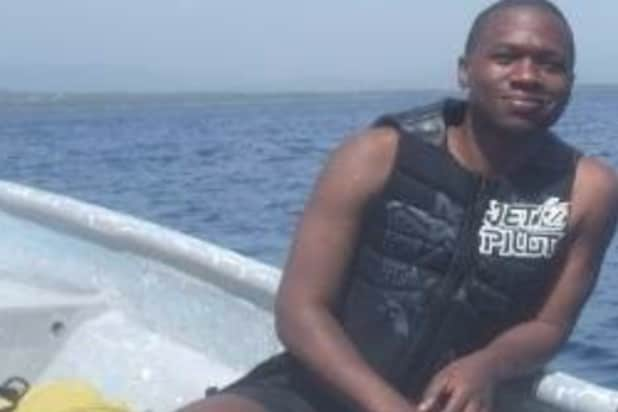 Former Intercept journalist Juan Thompson has been arrested for making bomb threats against Jewish institutions, according to the U.S. Attorney’s Office in the Southern District of New York. Thompson was arrested in St. Louis, Missouri on Friday. According to the statement from the D.A.’s office, he is suspected of being behind some of the recent threats against the Jewish community, but was not responsible for all of the calls or the vandalism that has occurred recently, as headstones also have been vandalized at Jewish cemeteries in Missouri, Pennsylvania and, most recently, upstate New York. Thompson was fired from The Intercept last year after evidence emerged that he had fabricated quotations and impersonated people through fake email accounts. He was an employee of The Intercept from November 2014 until January 2016. According to police records, it appears Thompson “made at least eight of the JCC Threats as part of a sustained campaign to harass and intimidate” a female. Thompson’s former employees, The Intercept, also issued a statement on Friday, saying: “We were horrified to learn this morning that Juan Thompson, a former employee of The Intercept, has been arrested in connection with bomb threats against the ADL and multiple Jewish Community Centers in addition to cyberstalking. Thompson is charged with one count of cyberstalking, which carries a maximum sentence of five years in prison. The maximum potential sentence in this case is prescribed by Congress and is provided here for informational purposes only, as any sentencing of the defendant will be determined by the judge. The prosecution is being handled by the Office’s Terrorism & International Narcotics Unit and the General Crimes Unit. The investigation of other threats made to the Jewish community organizations in New York City is ongoing, according to the Southern District of New York.